Compassites migrated the email service to Outlook 365 using Azure. 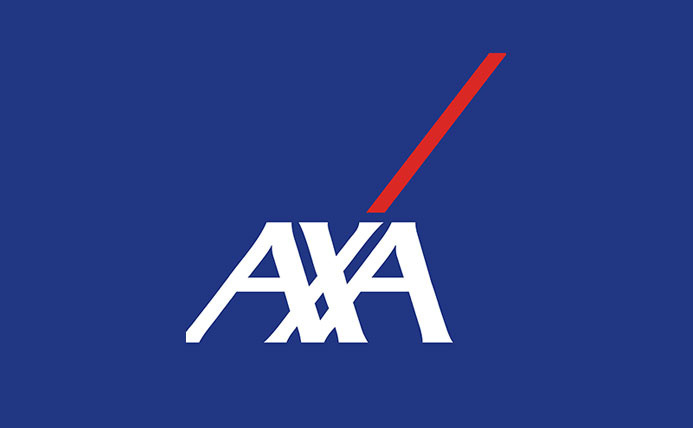 With this, AXA leveraged the internet to share corporate content. Compassites proposed and implemented migration of the whole application stack to the public cloud on AWS to ensure elastic load balancing, auto scaling, fault tolerance and high capacity infrastructure. 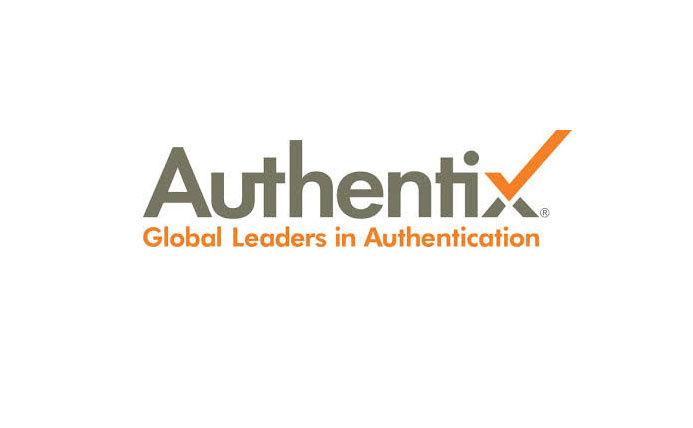 Authentix approached Compassites to build an end to end track and trace digital track stamp system. 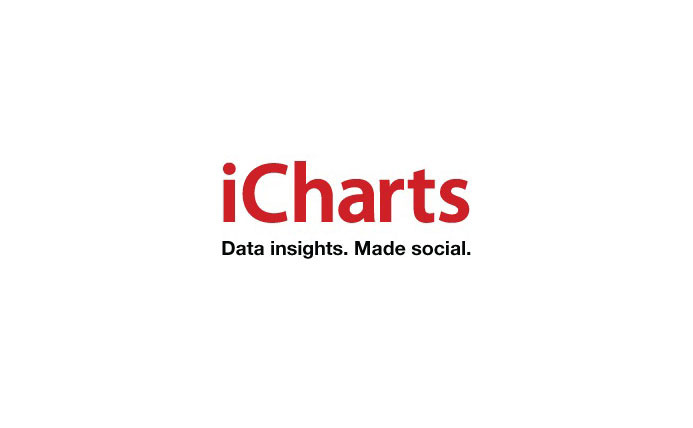 Our data visualization solution helped Stanford understand the effectiveness of its online courses. 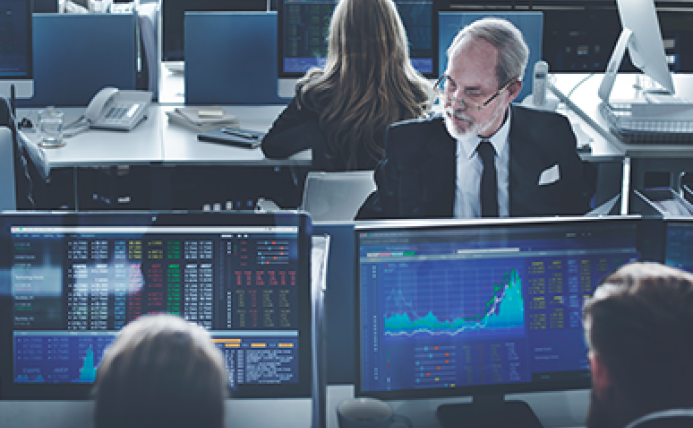 Our Offshore Development Center created a full-function portal for the Swiss stock index major. We built Myntra’s shopping app, an ecommerce game changer with more than 10 million downloads.